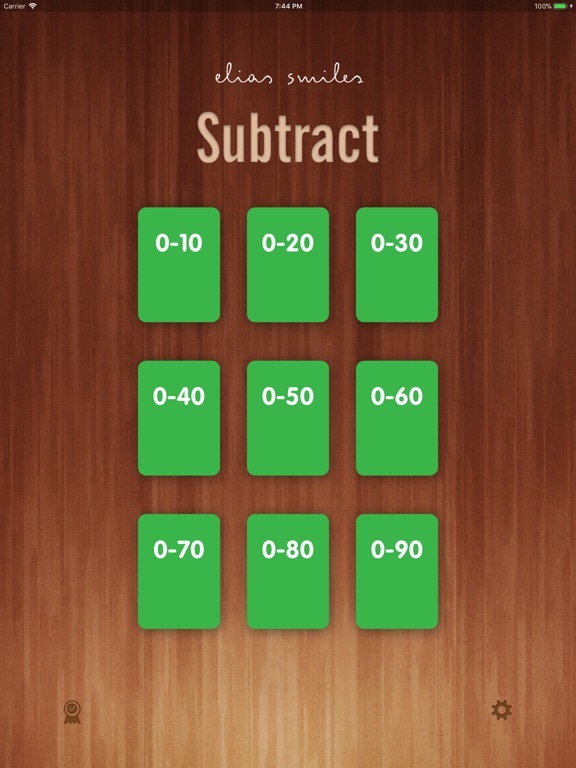 Ready to get your child confident with their math facts? 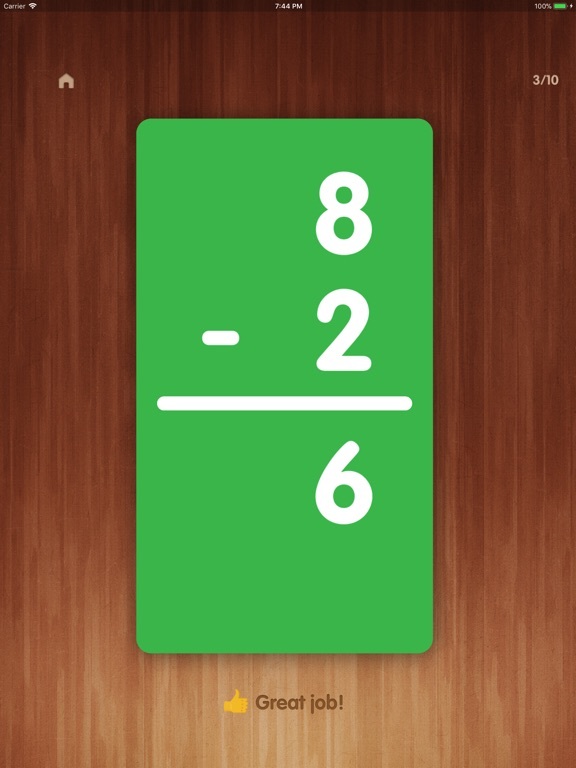 This simple, easy to use flash card design will help your child master basic math facts and get them ready for math success! 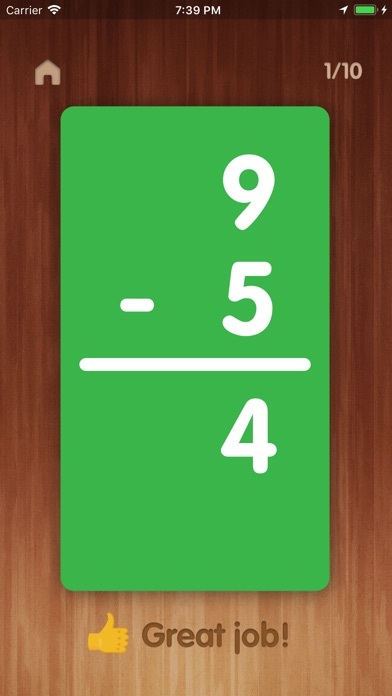 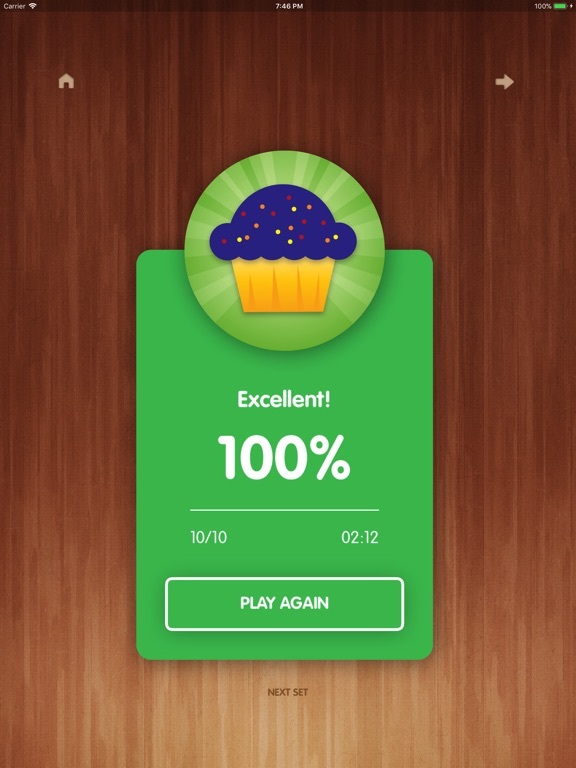 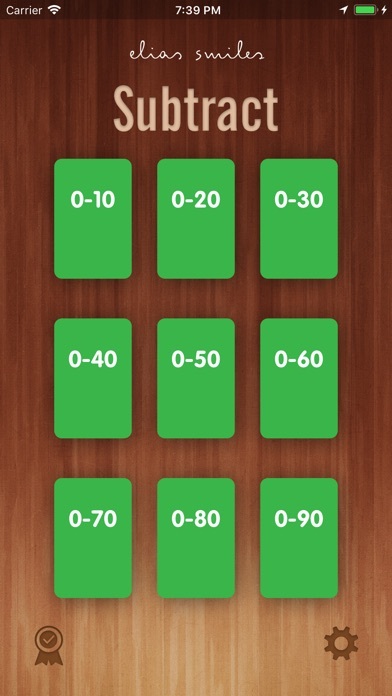 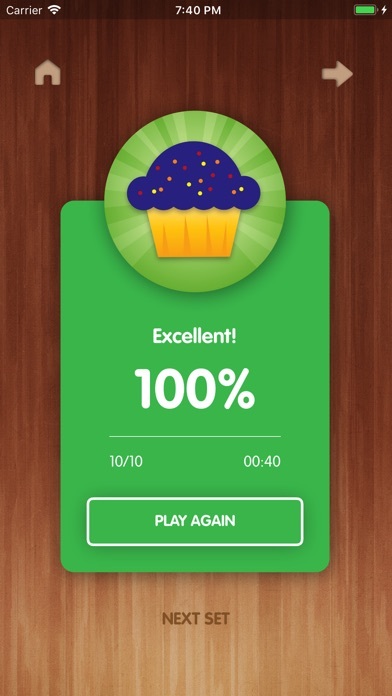 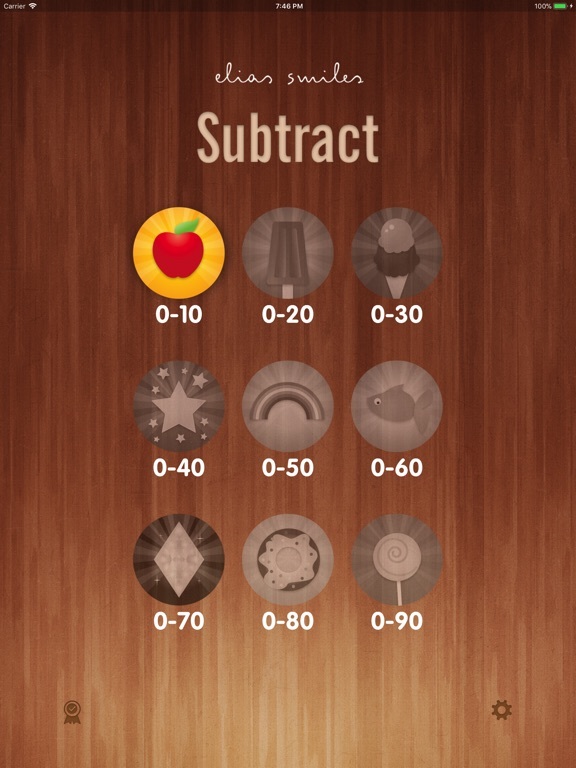 This app is free of distraction and intuitive in design, your kid will zip through each card building their math skills. 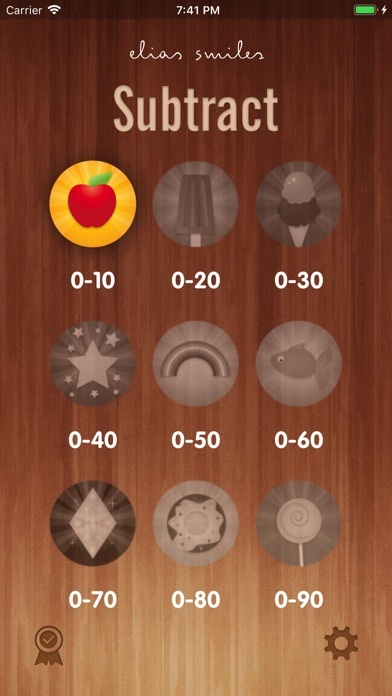 If your child enjoyed using this app, please give it a rating and thank you for downloading Elias Math!